We are located next to The Florence Mall, 1 mile from Interstate 71. 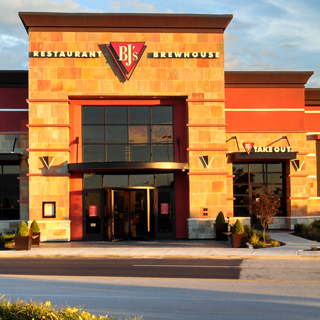 Florence has always been an exceptional city, and BJ's Restaurant & Brewhouse is proud to serve it with exceptional food and beer offerings and a unique atmosphere. Come try us out, and prepare to be impressed! 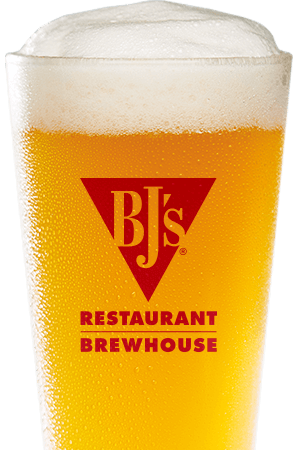 BJ's Restaurant & Brewhouse is dedicated to bringing you the best beers, handcrafted for perfection by our team of master brewers. We have a wide selection of delicious beers in a number of styles to please every beer-drinker. 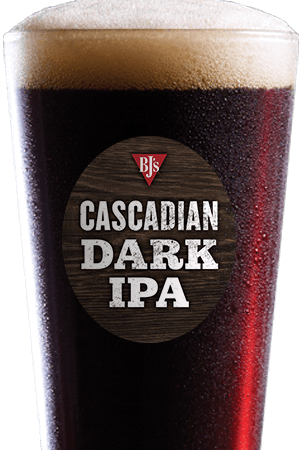 Hopheads will love our HopStorm IPA, while fans of amber ales will love our BJ's Oasis Amber (which pairs nicely with our pizzas). We even have a beer that's designed to be a flavorful handcrafted alternative to mass-produced light beers: our LightSwitch Lager. 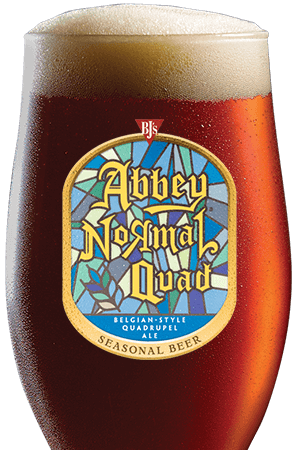 Find these, and other great regular and seasonal beers, at BJ's! Of course, we bring you more than just amazing beer--we have a great menu with a variety of delicious food! We became famous for our BJ's Signature Deep Dish Pizza, and we're still serving it up today, in such varieties as Pepperoni Extreme, Gourmet Five Meat, and Buffalo Chicken. However, we have many other choices, from USDA Steaks and Ribs to Housemade Salads. Start the meal off with one of our Shareable Appetizers, and finish by trying out mouth-watering Pizookie or another dessert item. Whether you're looking for a place to enjoy an evening out with friends or simply a nice bar with great beer, you'll love BJ's Restaurant & Brewhouse. Stop by our Florence location today and prepare to be impressed! "Our restaurant has the best craft and local beer selection in town combined with True Kentucky Hospitality, Florence Ya'll!"